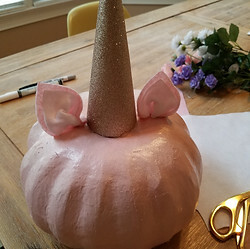 Your first step is to spray paint your pumpkin, I used pink and once it dried I did a light coat of glitter gold over the top. 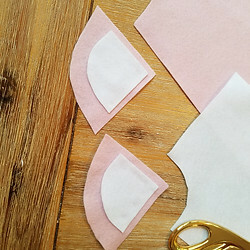 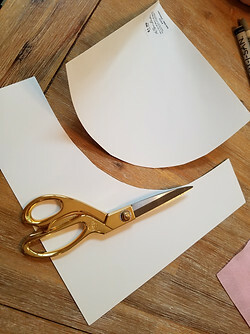 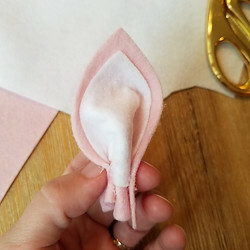 Next you will need to use your sturdy scrapbook paper to make the horn. 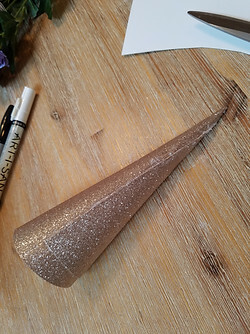 I have included a printable file below with a pattern for the horn:) Basically cut the paper, roll it up, and hot glue! 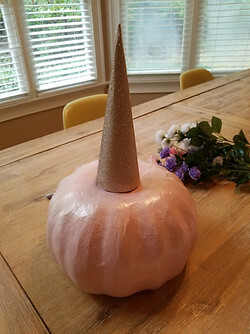 I then glued the horn onto the pumpkin. 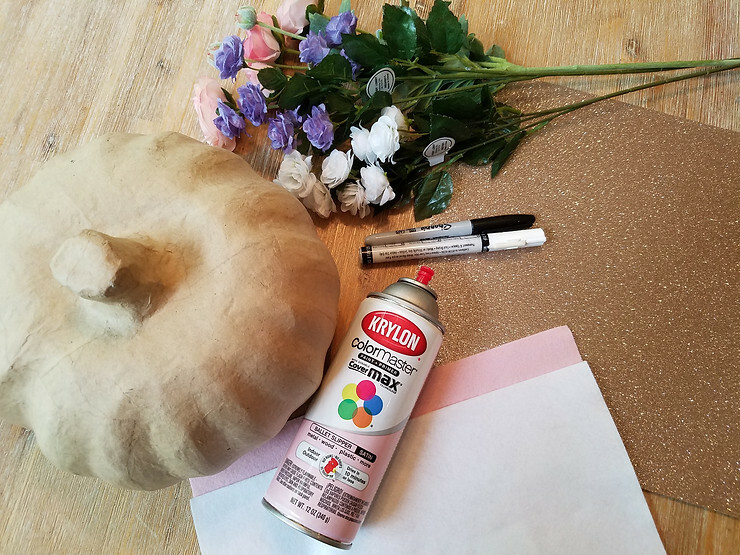 Have fun and be sure to tag me in your creations, I would love to see them!